The holiday season is here – along with those amazing holiday parties. You don’t want to wait until the last minute to find that perfect dress. 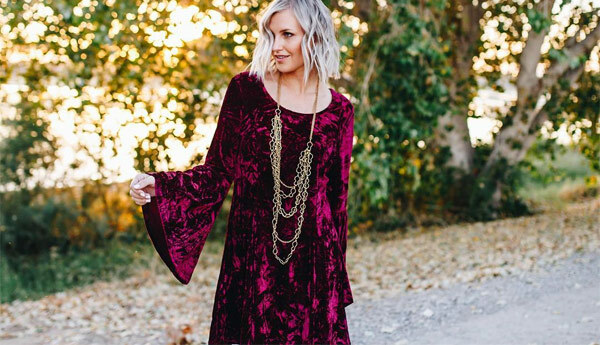 Choosing the perfect dress on a budget doesn’t have to be a struggle (we like the Queens bell sleeve fit & flair velvet shirt dress in wine pictured above). You could choose a cute little black dress and accessorize it with a chic scarf, beautiful jeweled necklace, or a velvet cardigan. Abigail boho layered dress in black. Rhinestone pendant necklace sold separately. 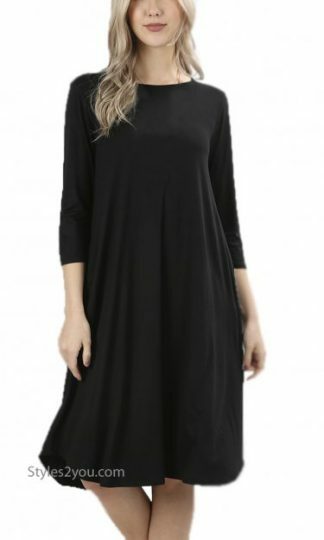 Dayna 3/4 sleeve cotton dress with pocket in black. 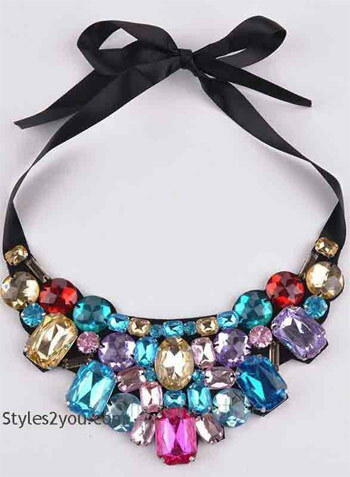 Rhinestone pendant necklace in multi colors. I love to wear my Dayna cotton dress with this chunky colorful necklace. 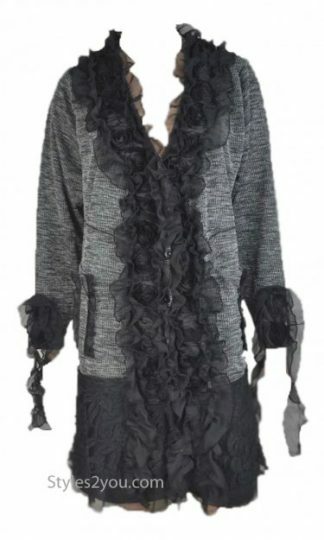 Or I throw on my black knee high boots, my favorite floral cardigan and my Dayna cotton dress. Two completely different looks with the exact same dress. 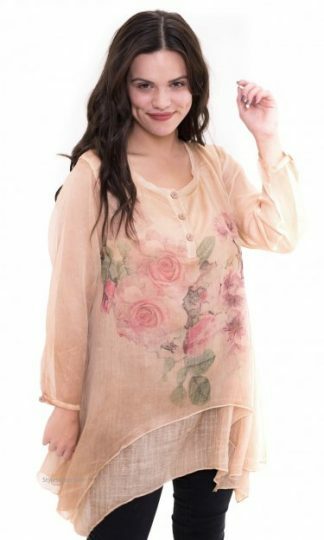 The possibilities are endless when you have a comfortable, affordable dress. If you are looking for a fancier dress you can’t go wrong with the beautiful lace Ophelia. This dress comes with a matching slip but you could easily put a different color slip underneath to give it a whole new look. 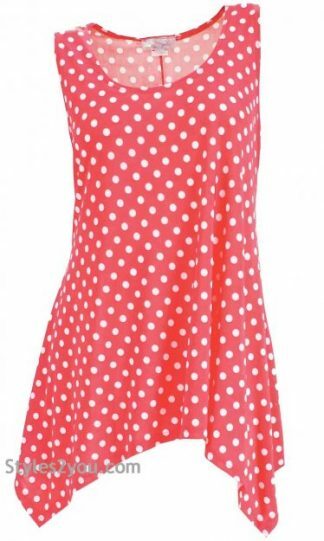 This dress can be worn long or you could cut the sleeves and bodice to the length that fits your needs. Tie on a different color sash and you have a completely different style. 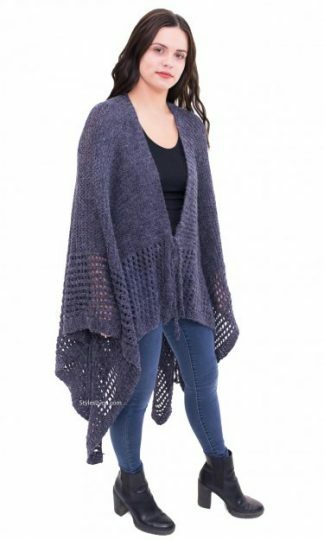 The Ophelia is affordable at under $100, but also unique and super elegant. Abigail layered lace dress – paired with the Eleanor long sleeve all lace open cardigan in burgundy (sold separately). 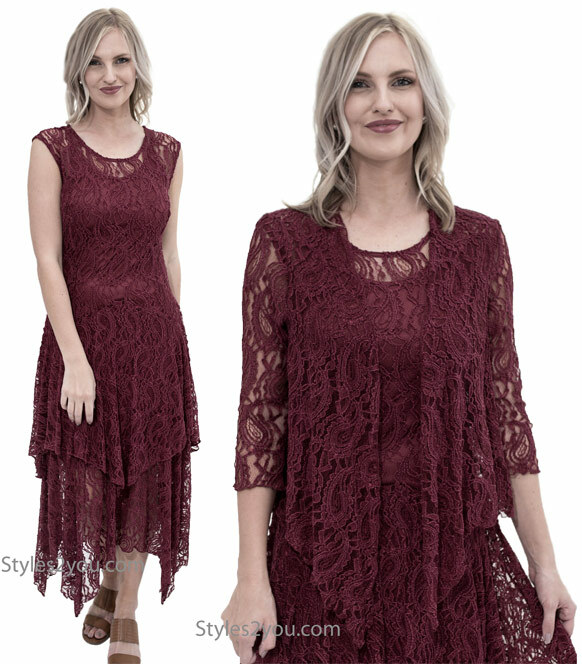 A lace dress makes a great party dress and if you buy one that is sleeveless you can wear if year round and then throw on a matching cardigan for the winter months so you aren’t chilly. Adrian half sleeve lined all lace evening dress in black. A beautiful choice is the Adrian lace evening dress in black (pictured above). 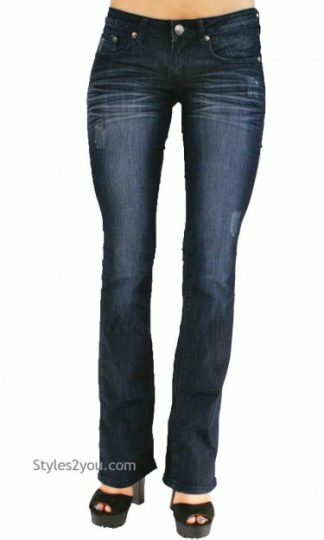 Want to get noticed at a festive holiday party? Be bold and go with the color RED. 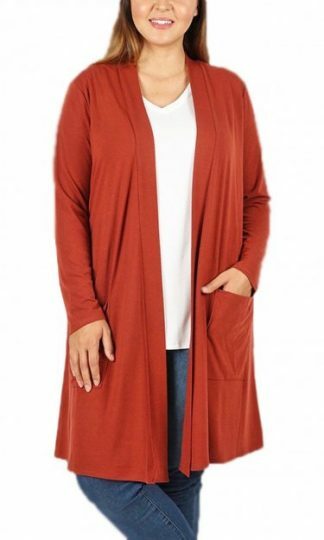 Consider the Monique Princess Red Dress, the cozy Mateo sweater/dress with pockets in plum, or the Margaret sweater dress in dark red. Monique scoop neckline 3/4 sleeve princess a-line red dress. 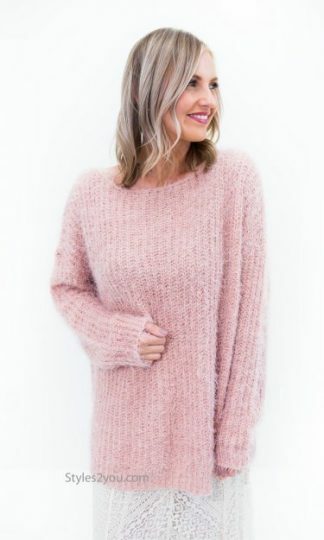 Mateo cozy mock neck sweater knit dress with pockets in plum. Margaret sweater dress extender with lace trim in dark red. So as the holidays approach, don’t let your wardrobe be the reason that you don’t go to all the parties you are sure to be invited to. 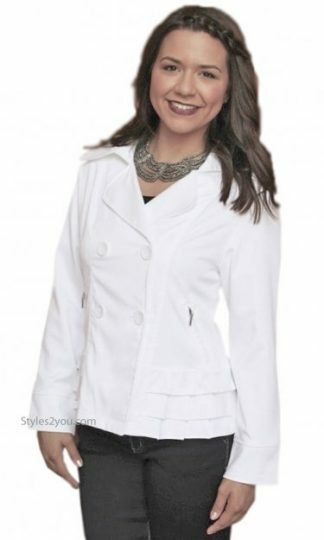 Grab a basic solid color dress and accent it with a favorite cardigan, blingy colorful necklace, or fashion chic scarf. 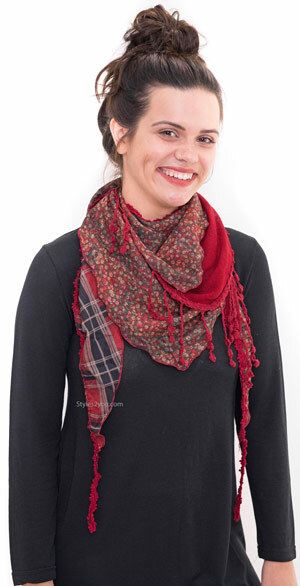 Grace vintage victorian layered scarf with tie in red. For more ideas, see this collection of cocktail dresses. Maya victorian vintage lace cardigan in burgundy.